You live for the challenge. Where others turn back, you ride on. Obstacles are transformed into possibilities. Adventure flows through your veins. 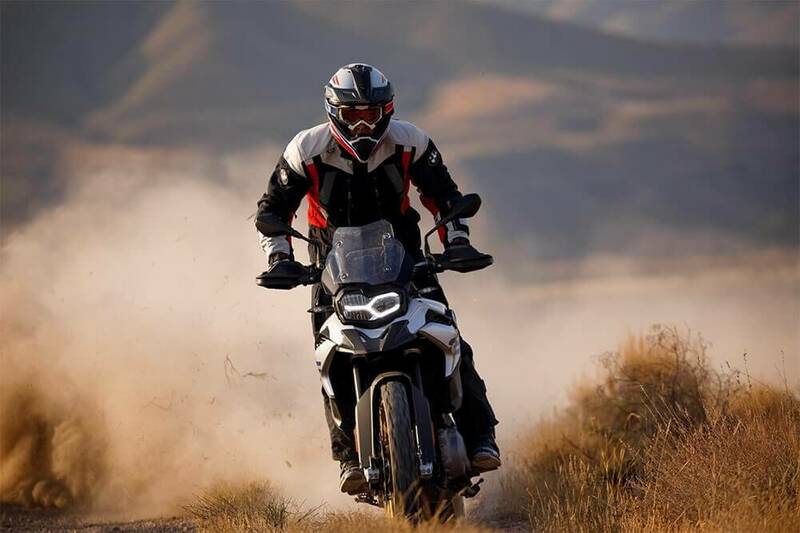 Atop the F 850 GS, you will easily master the offroad track thanks to the 21 inch front tyre. What matters is that your attitude and curiosity spur you on – regardless of how far you want to travel and regardless of the terrain. 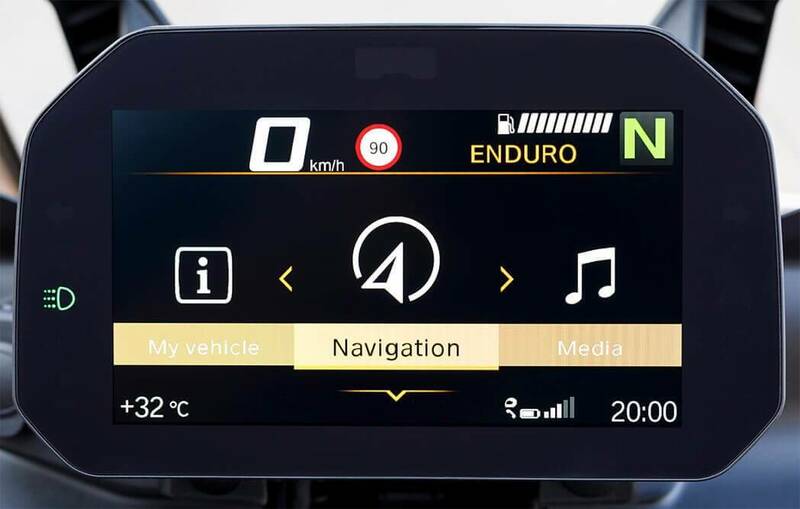 With the Connectivity ex factory option, you have access to the navigation, telephone, media and vehicle-relevant data at all times. Clear and concise on a 6.5 inch TFT-display – without any distractions. Giving you more time to enjoy the things you love like making your life a ride and allowing you to discover what lies over the horizon. 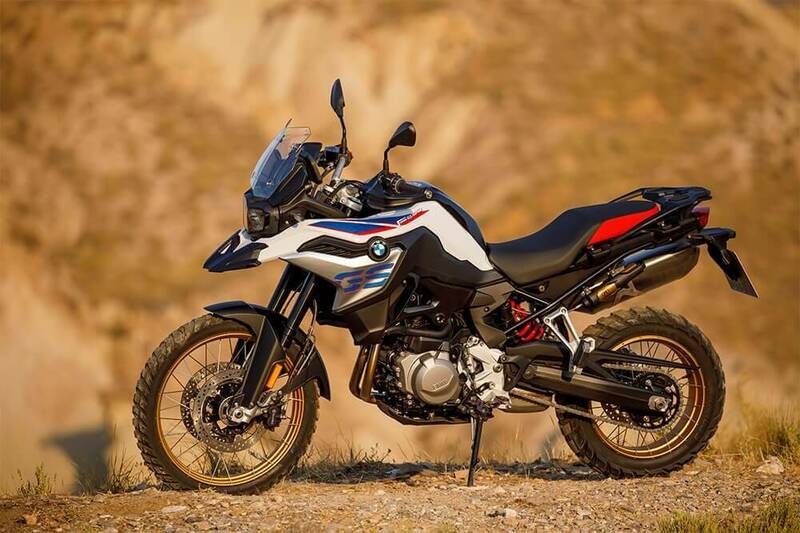 The BMW F 850 GS – with optional Connectivity:- allows you to connect your smartphone to the F 850 GS via Bluetooth and operate a wide range of innovative functions using the intuitive multi-controller on the handlebars. These are then displayed on the 6.5 inch TFT-display. The turn-by-turn navigation of Connectivity guides you via a remarkably clear presentation, directly on the display. 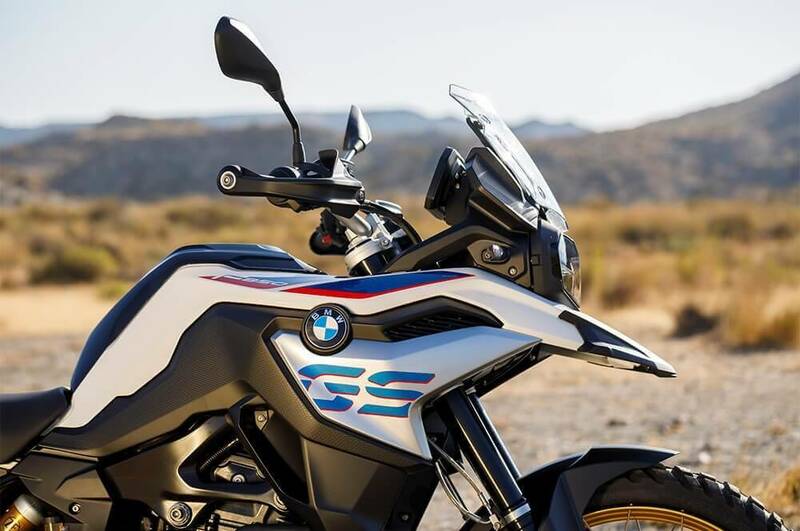 In connection with the BMW Motorrad communication system, telephoning is child's play – be it accepting calls or making them yourself. Because by connecting your smartphone to the multi-controller, you can even access your contact list and select a contact. Thanks to the communication system, you can even get music from your smartphone and play it while riding. Always intuitive and without distraction – ensuring you never lose focus. IThe F 850 GS with its characteristic flyline is an excitingly aspirational look. 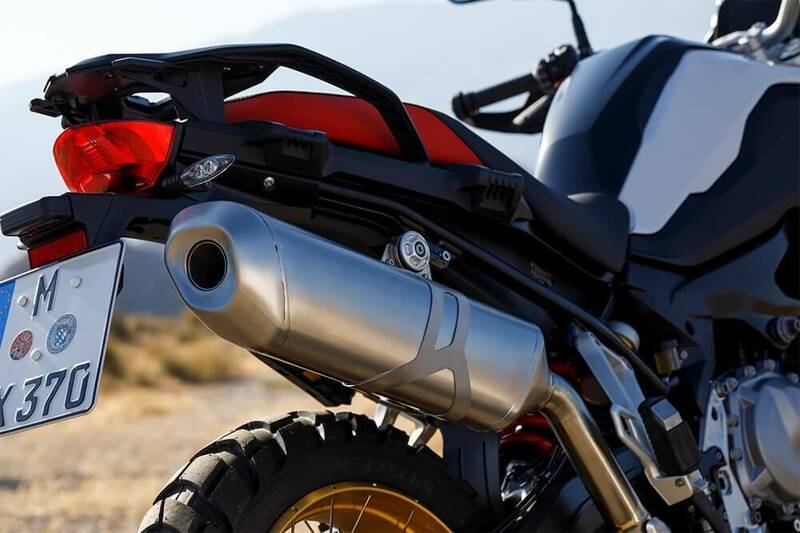 When it comes to design, the sense of adventure is immediate as you look over all of the visual lines of the motorcycle. 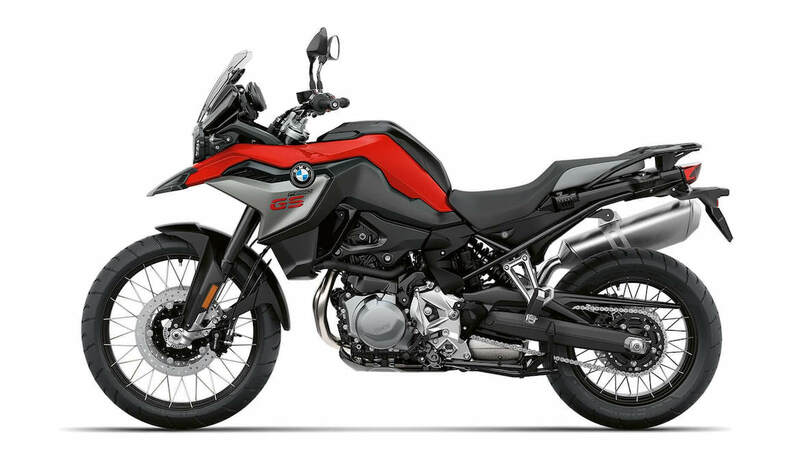 From the rear, the front tank right up to the GS-typical headlamps, whose daytime running lights are reminding of a tilted tuning fork and are available as an optional equipment, the design elements are trimmed to offroad, while you are attuned to unique tours from head to toe. The galvanised radiator blind for the Rallye and Exclusive styles give you a cool appearance both on the road and offroad. Curiosity and a thirst for discovery are your drive. The twin-cylinder in-line engine, with its 70 kW (95 HP), supports you in every endeavour – its strengths are a zippy character with high torque. The strong sound of the engine impresses whilst working economically and delivering an impressive performance at all times. Discover the unknown with the F 850 GS. Your head is free, your gaze focused on the road ahead. Almost instinctively you steer, shift and brake the F 850 GS. 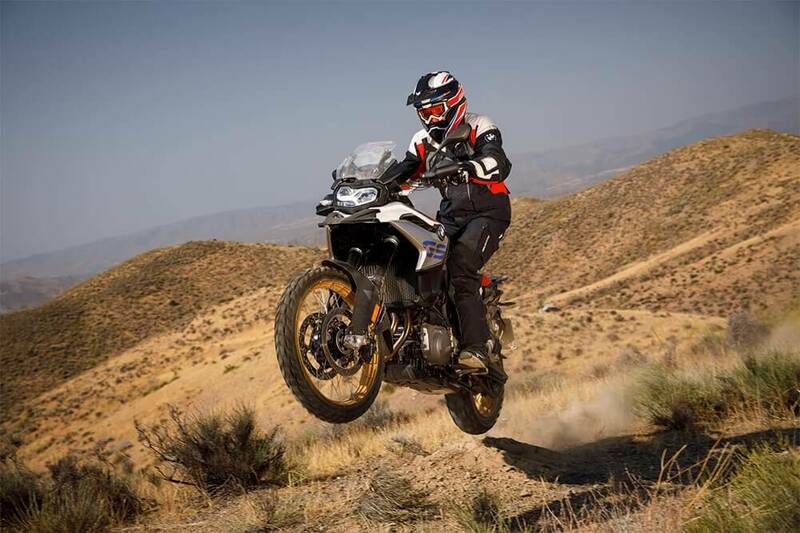 With its GS-typical ergonomics and agile steering the F 850 GS gives you the confidence to stand upright so that you can be in your element and fully focussed on your next riding adventure.